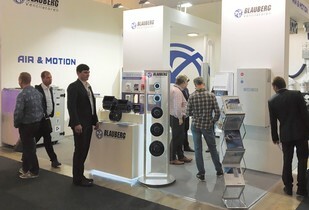 From 06th to 08th June 2018 in Johannesburg, RSA, the largest HVAC exhibition on the African continent was held – Frigair Exhibition 2018. 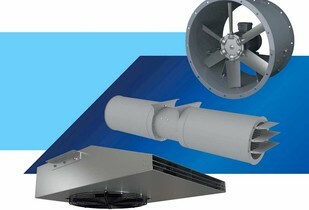 Ensuring efficient smoke extraction is an essential element of fire safety in modern buildings and structures. 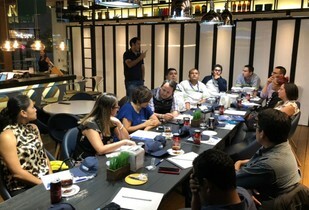 Innovations and recent trends of the HVAC industry, energy-efficient ventilation equipment for Central America - these and other issues were discussed during a seminar held by Blauberg in conjunction with RefriPro (a partner company) in Guatemala. 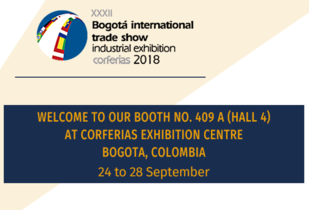 We kindly invite you to visit our booth at the International Fair of Bogota 2018 (Bogota, Colombia) from 24th to 28th September 2018. 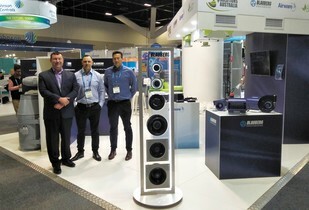 Partner company Ventilation Solutions Australia presented the products offered under Blauberg Ventilatoren, Blauberg Motoren and Zern brands at ARBS 2018 Air Conditioning, Refrigeration and Building Services exhibition. 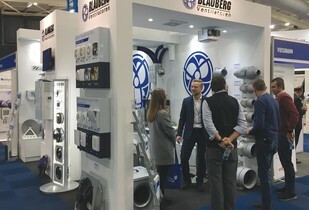 From 10 to 13 April 2018 the Swedish capital of Stockholm hosted the Nordbygg 2018, Northern Europe's largest and most important construction industry event.